Track driver behaviors for improved management of assets in the field. 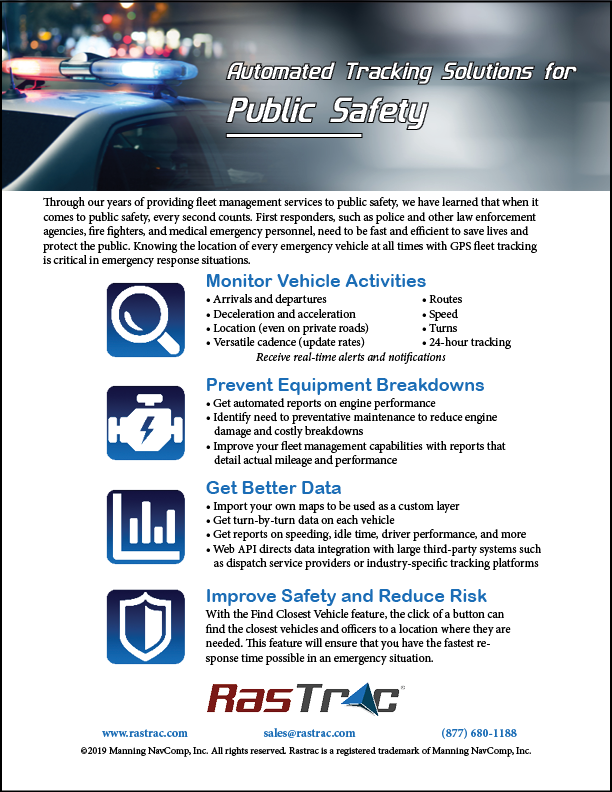 Identify need for preventive maintenance to reduce engine damage and costly breakdowns. Find your vehicle's current location, even on private roads.